We call walleye our “bread and butter” fish. Partially because that’s what everyone wants to go for, and partially because they taste so good on buttered bread! A great attraction to Obabikon is the proximity to Miles Bay. 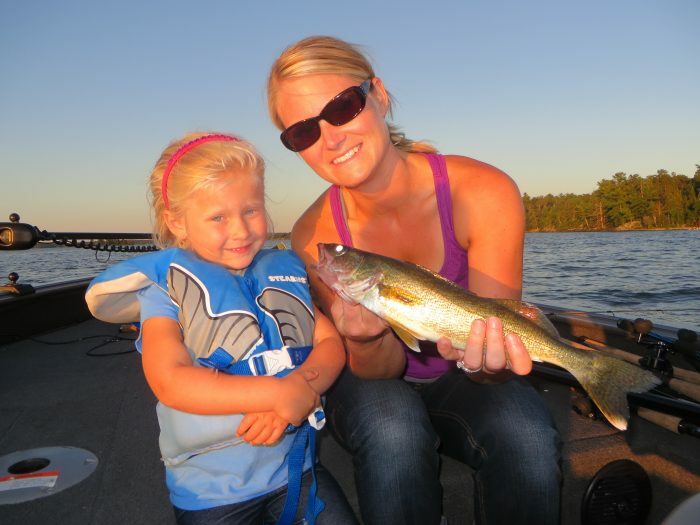 Sitting just to the west of the resort, Miles is considered one of the top walleye areas on the entire lake. We like to fish sand beaches in the spring, and rock humps in the summer. Miles has proven to have fantastic walleye fishing year round. This is all located just five minutes from the resort.